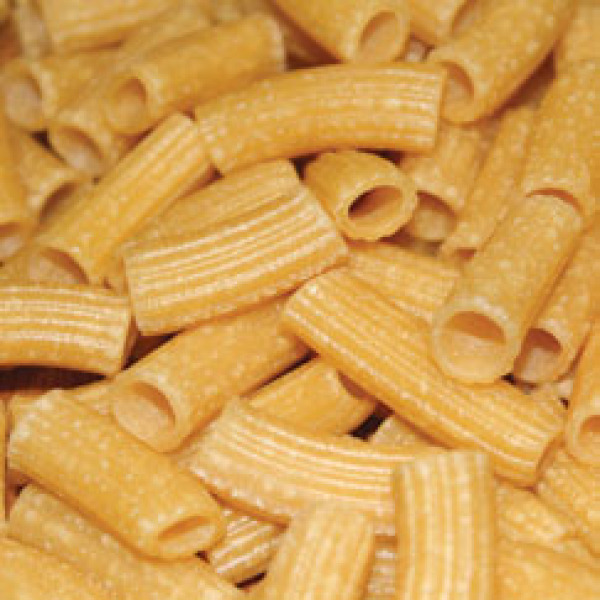 Rigatoni is a short,tube-shaped pasta with a ribbed surface. The outer surface helps pick up more sauce than a smooth shaped pasta. 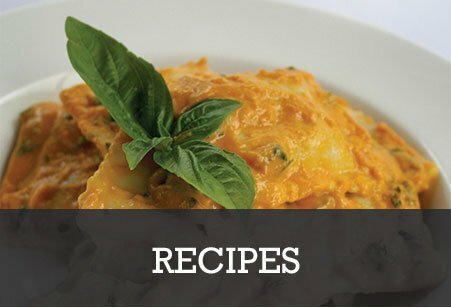 Place cooked Rigatoni an authentic veal ragu sauce.